Will the pressure be on Sarri if he fails to beat Spurs tonight? 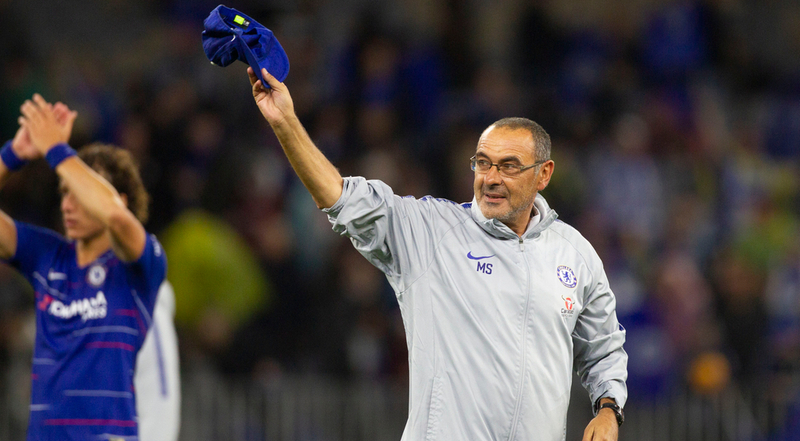 Maurizio Sarri’s Chelsea side were hugely impressive in the opening months of the 2018/19 campaign and did not suffer a single defeat until their visit to Wembley in November. Since that unbeaten run of eighteen games in all competitions came to an end, Chelsea have struggled to maintain any sort of good form and have failed to win in four of their past eight matches in the Premier League, EFL Cup and FA Cup combined. This inconsistency has led to the Blues losing pace with the league leaders, Liverpool, and they are now effectively out of the title race as they sit thirteen points from the summit. 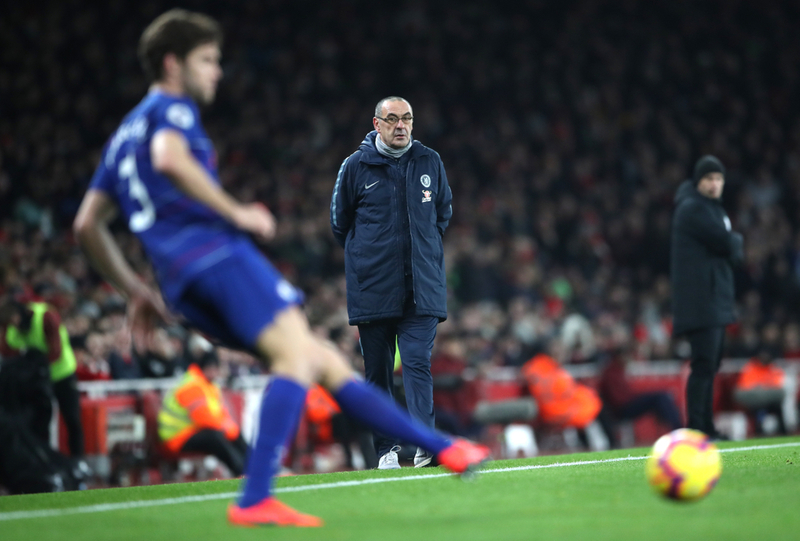 Fighting for top four now appears to be the most realistic objective for Sarri, with Arsenal Manchester United only three points behind them in the hunt for a Champions League position. 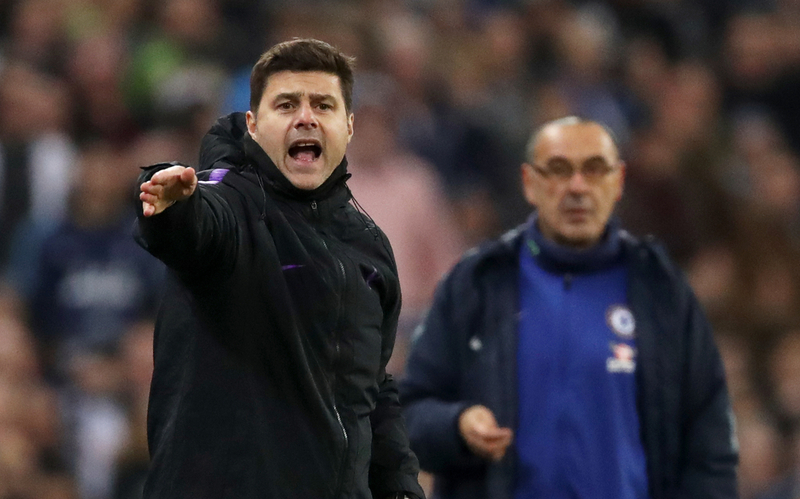 Chelsea meet Tottenham for the second leg of their EFL Cup semi-final on Thursday night, and though the competition is not considered one of the more impressive trophies to win, losing in this fixture could have an incredibly detrimental effect on their season ahead. In the first half of the tie, Tottenham went ahead through a Harry Kane penalty just before the half hour mark and the result remained at 1-0 until the final whistle despite Chelsea pushing their opponents hard to find an equaliser. Shortly after that match, Chelsea earned a tight victory at home to Newcastle as goals from Willian and Pedro sealed a 2-1 win. One week later Chelsea made the trip to the Emirates Stadium where they performed far below the expected standard and Arsenal virtually cruised to a 2-0 win, with the visitors failing to get a shot on target until after the 80th minute. Following this defeat, the Chelsea boss said that his players are “extremely difficult to motivate” in a brutally honest post-match interview. Sarri also mentioned that the squad had a similar issue in their loss to Tottenham in November, and that he believed they had overcome the issue at the time. 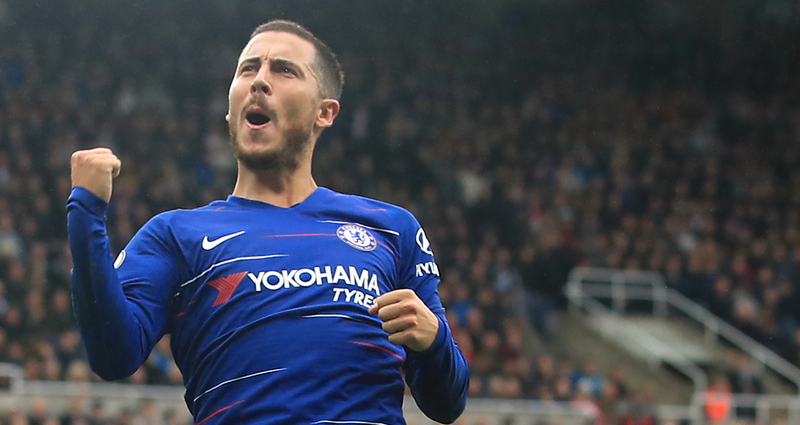 More recently, Sarri questioned Eden Hazard’s ability to lead Chelsea by saying “he’s more an individual player than a leader” and that the Belgian “has to do more”. These quotes may excite Chelsea fans as some will believe it has the potential to bring the best from the squad, while others could argue that Sarri is creating a divide between himself and the players. Are these the words of a man feeling pressure? Quite possibly. Chelsea’s record of sacking managers should be enough to make any boss at the club feel some sort of anxiety when results take a turn for the worst. If Chelsea are eliminated from the EFL Cup on Thursday, it will be a major disappointment for the club as they will have likely viewed both this competition and the FA Cup as routes to silverware this season. At a club as big as Chelsea there is not only pressure, but an expectation to win, particularly in the big matches. History has shown that if a manager does not deliver on the club’s expectations, they will not receive backing in the transfer window and usually shown the door. There will not only be pressure on him, but also on the players to put in a big performance regardless of the outcome. Whether Sarri will feel pressure after this fixture depends on how seriously the board see the Carabao Cup as a requirement for the club this season.